Moody's Managing Directors will talk about the credit environment in 2019. Our senior analysts and guest speakers will discuss the consumer structured finance market outlook. 2 breakout sessions will give you deeper insights into topical trends in collateral performance across Europe led by Masako Oshima and Maria Turbica Manrique. Maria Divid and Greg O'Reilly will speak on structural features in recent deals. The flexible agenda allows you to either attend all the sessions or chose the ones that are most relevant for you. Managing Directors from our Structured Finance, Sovereign,Financial Institutions and Corporate Groups discuss the key credit themes for 2019. 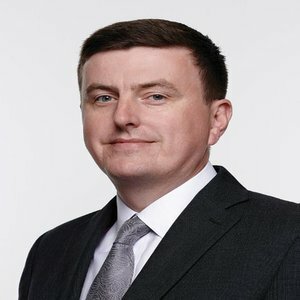 Alexander Batchvarov currently heads International Structured Finance Research at BofA Merrill Lynch Global Research, encompassing securitisation, residential and commercial real estate financing, property derivatives, covered bonds, CDOs and consumer credit in EMEA, APAC and Lat Am. 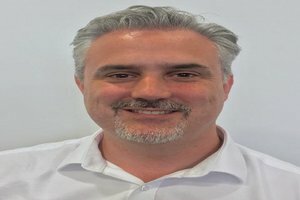 He has held this position since Oct 1998, and has also served as a Head and a Co-Head of Global Mortgages and other Structured Finance between 2007 and 2010. 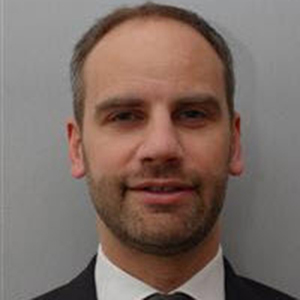 Boudewijn is head of Flow ABS and Covered Bond Structuring team which is part of Asset Finance & Securitisation at BNP Paribas, which provides secured financing for asset portfolios and structures public ABS and CB programmes. This team won the Cover award for Best Structuring Bank for six years in a row since 2009 and was runner up in recent years. In 2014, the bank also won the award for Best Global Covered Bond House by the Cover and IFR. 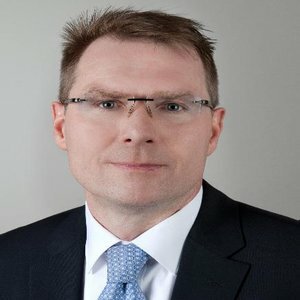 Boudewijn joined from UBS where he was a director in the Securitisation team focusing on Northern Europe. Before UBS he worked as VP–Senior Analyst at Moody’s in Paris responsible for rating Covered Bonds, RMBS and ABS transactions in Benelux, France and UK as well as various Emerging Markets. Sebastian joined Citi’s structured finance team in 2002 and his current focus is on arranging financing for alternative financing providers including auto captive finance companies, private equity, direct lenders and marketplace lending platforms. He arranged structured finance transactions with a total volume of over USD 40 billion covering major asset classes including residential and commercial mortgages, SMEs, mid-market loans, consumer loans, auto loans and credit cards. Sebastian worked on the financing of several newly established lending platforms across Europe. 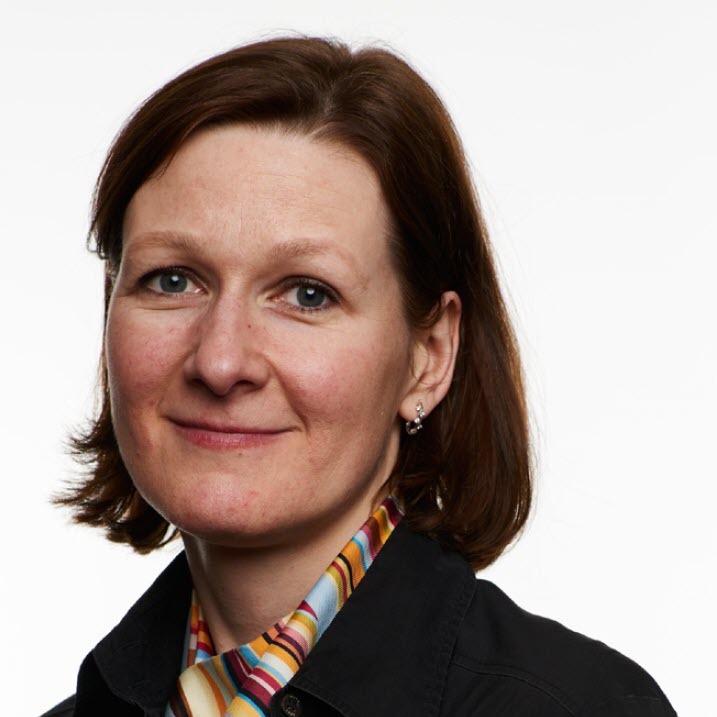 Katherine Frey is a Managing Director and co-head of Moody’s EMEA Structured Finance rating business. Daniel Kolter is a Managing Director in Moody’s EMEA Structured Finance Group currently heading the Primary ABS/RMBS Consumer Team in EMEA. Yves Lemay is currently the Head of the Sovereign Risk Group in the EMEA region. He is responsible for analytical teams covering more than 70 countries and 20 multilateral development banks. During the first half of this decade, he headed the banking group responsible for about 350 financial institutions in Eastern Europe, the Middle East and Africa. 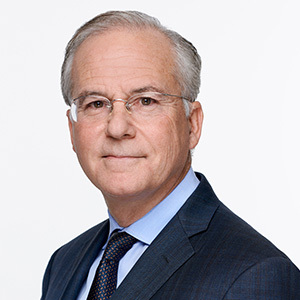 Earlier in his career at Moody’s, Mr. Lemay performed various managerial and analytical functions spanning across regions, industries and sectors. Greg O’Reilly is an Analyst in the structured finance group of Moody’s in London. 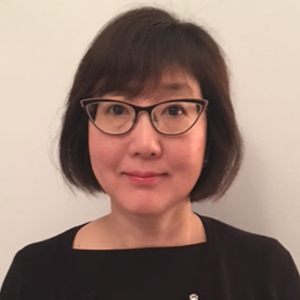 Masako Oshima is an Associate Managing Director in the Structured Finance Group responsible for surveillance of consumer asset classes in the EMEA region at Moody’s Investors Service. 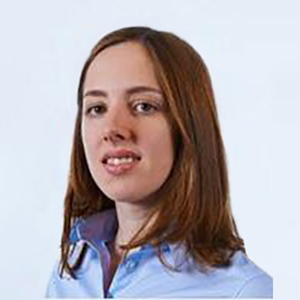 Ifigenia Palimeri is a Managing Director in the Structure Finance Group, heading the Surveillance ABS/RMBS team in EMEA. 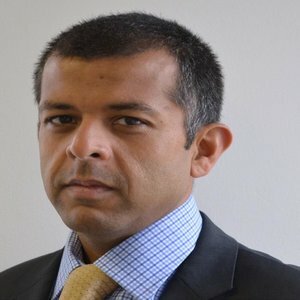 Neal Shah co-heads the structured finance team within the EMEA region, with a primary focus on the surveillance of existing ratings. 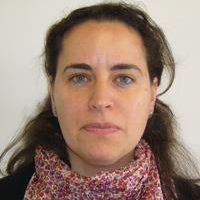 María Turbica joined Moody’s Investors Service in Madrid in 2004. 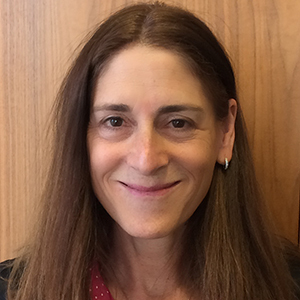 Sandra Veseli is a Managing Director in the Corporate Finance Group at Moody’s Investors Service in London, leading the high yield and leverage finance franchise,as well as the TMT franchise in Europe.